Do you want to see which one of your blog posts is the most popular? 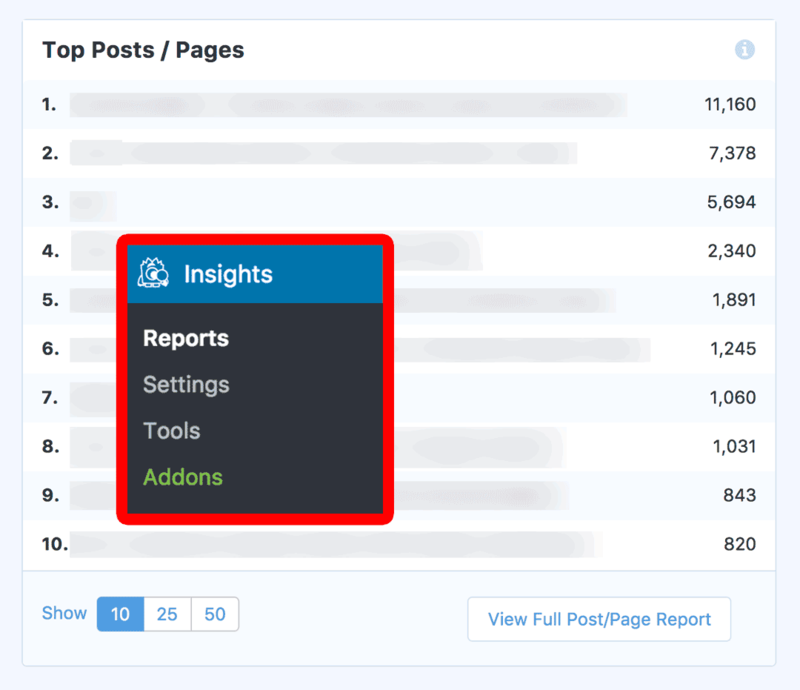 MonsterInsights makes it super easy to find your popular content right from your WordPress dashboard. In this article, we’ll show you how to find your most popular posts and pages. Why Find Your Most Popular Blog Posts? Let’s take a look at a few benefits of finding your most popular blog posts. You can better understand your audience. You can get ideas for future blog posts your audience will love. You can build your email list with content upgrades by leveraging your popular content. Learn more about content upgrades and how to grow your list with them. Before we get started, you’ll need to have a Google Analytics account and at least one property set up. Then you’ll need to log in to your WordPress dashboard, install the MonsterInsights plugin and authenticate it with your Google Analytics account. For help getting started, you can read our step-by-step guide on how to properly set up Google Analytics and MonsterInsights. To find your most popular content, navigate to Insights » Reports. You can find the section Top Posts and Pages by scrolling down the page. That’s it! We hope this tutorial helped you to find your most popular blog posts and pages with MonsterInsights.